Consumers are intelligent. And it’s a fact that beauty brands and retailers are well aware of. 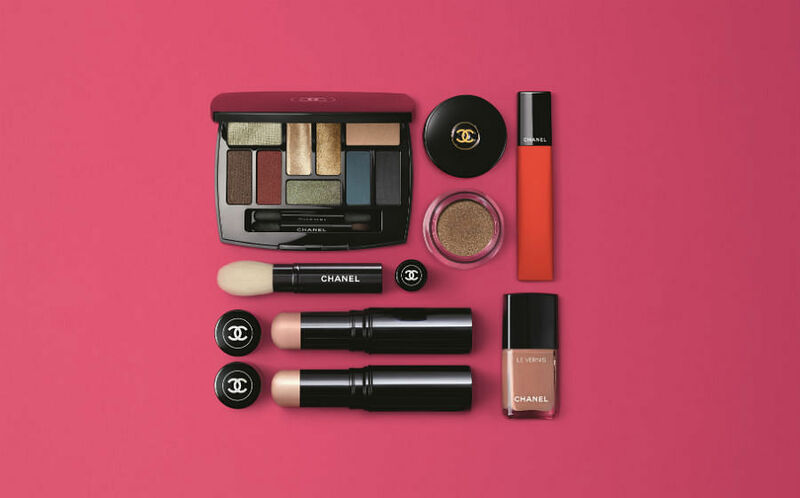 A quick search online and we have instant access to an overwhelming amount of information, telling us which ingredients to look out for and which to avoid when it comes to shopping for beauty products. 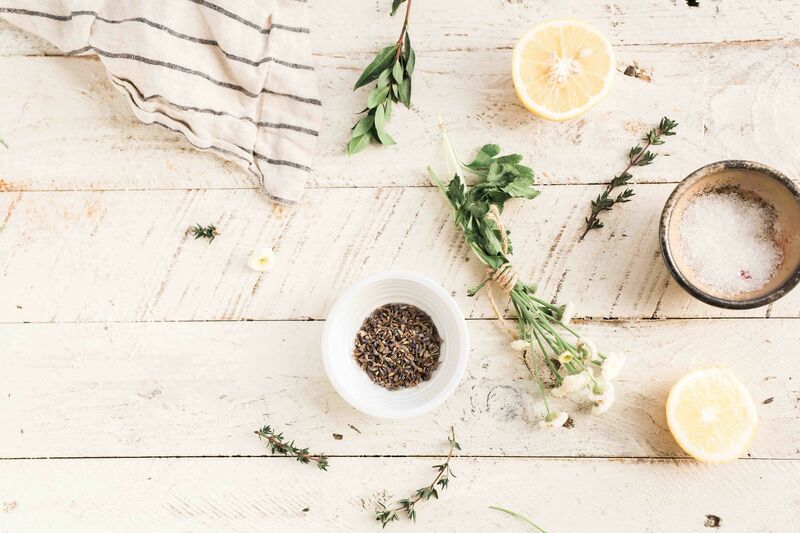 And as consumers become more and more aware of the repercussions of their purchases (whether to the environment, to animals or to other communities), there is an undeniable shift among younger consumers to incorporate clean and green beauty products into their daily routines. 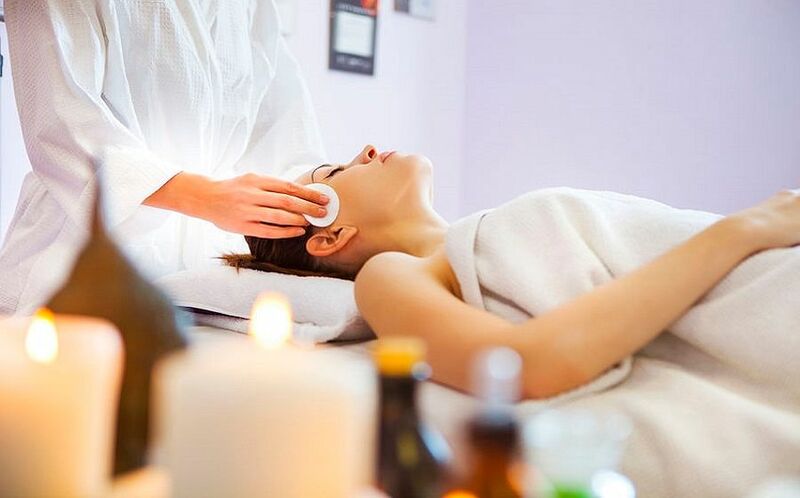 In doing so, it becomes inevitable that people are re-looking at ancient remedies that rely more on natural ingredients rather than high-tech synthetic molecules to improve health and bring about a sense of wellbeing. Often referred to as a superfood, turmeric has been used in Ayurvedic practices for thousands of years. 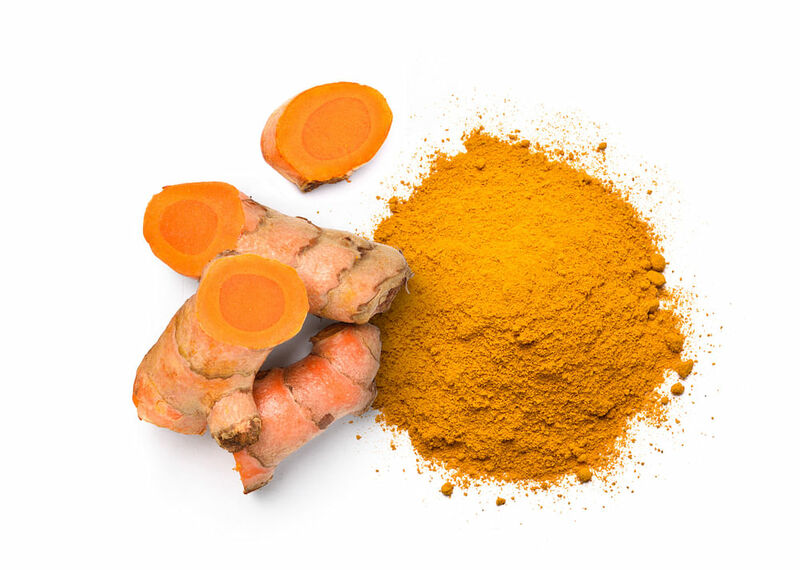 Whether it’s used as a flavour enhancer in delicious curries, a dietary supplement for an antioxidant boost or a topical salve to brighten the look of skin, turmeric is also one of the most widely researched spice. As a result, it’s been proven to be packed with curcumin, a potent antioxidant that has powerful anti-inflammatory benefits to inhibit cellular inflammation. In fact, if you look closely at the ingredients label of many oral supplements targeted at improve skin brightness, you’ll find that curcumin is often a key ingredients. Moreover, there’s also been extensive cancer research done to examine the ability of curcumin to inhibit the activity of tumour cells. The orangey powder is easily available at supermarkets or at your local convenient store, and you can just sprinkle the powder into eggs, rice, tea or salads, making it an inexpensive and easy way to add into your diet. Widely used in cuisines all over the world, the humble garlic is often overlooked as a sidekick for the main dish. Yet, when it comes to health benefits, garlic is no doubt in a league of its own. Packed with active compounds, garlic helps to lower blood pressure and cholesterol, improve immunity, reduce the risk of Alzheimer’s and neutralise the toxic effects of heavy metals. Plus, it is also high in cysteine, an amino acid present in garlic that helps ensure that ample nutrients are supplied to your hair follicles for healthier, thicker hair. At the same time, cysteine also helps boost hair strength and elasticity. 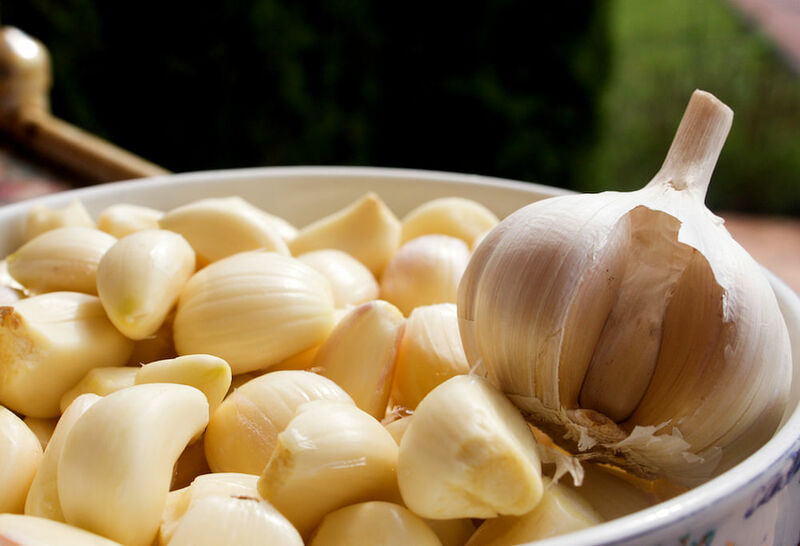 Cheap and plentiful, it’s easy to include garlic in your everyday diet — try increasing the amount of garlic used in stir-fry dishes or drizzle olive oil over cloves of garlic and roast them till they’re soft makes for a great snack too. 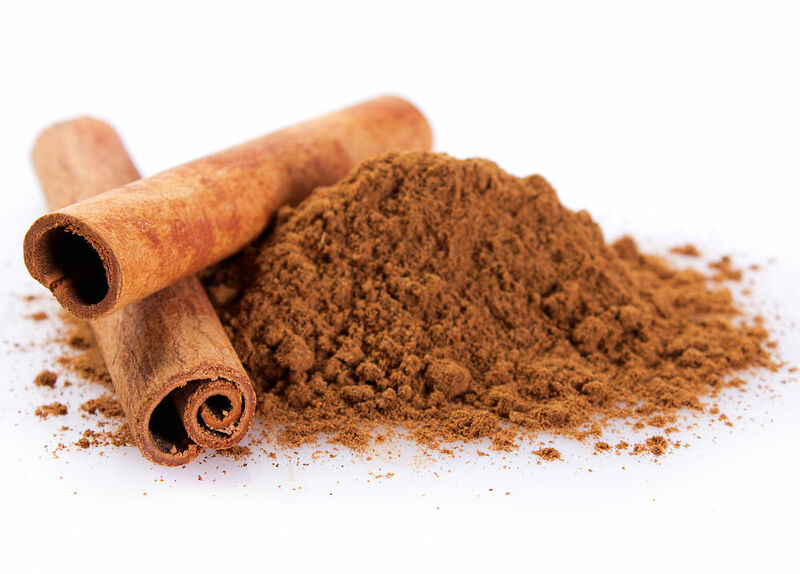 Commonly used to enhance the flavours of teas and desserts, cinnamon is also packed with highly potent polyphenols antioxidants. When ingested, it can neutralise inflammation, protect cells against infection and the hazardous effects of free radicals. Plus, it also helps lower blood sugar as it slows down the breakdown of carbohydrates in the digestive tract to avoid a spike in blood sugar levels after a carb-heavy meal. However, be sure to store your cinnamon in dark bottles and avoid the heat as exposure to heat and sunlight can decrease its potency. To reap the benefits of cinnamon, simply sprinkle some into your beverage and enjoy as per usual. 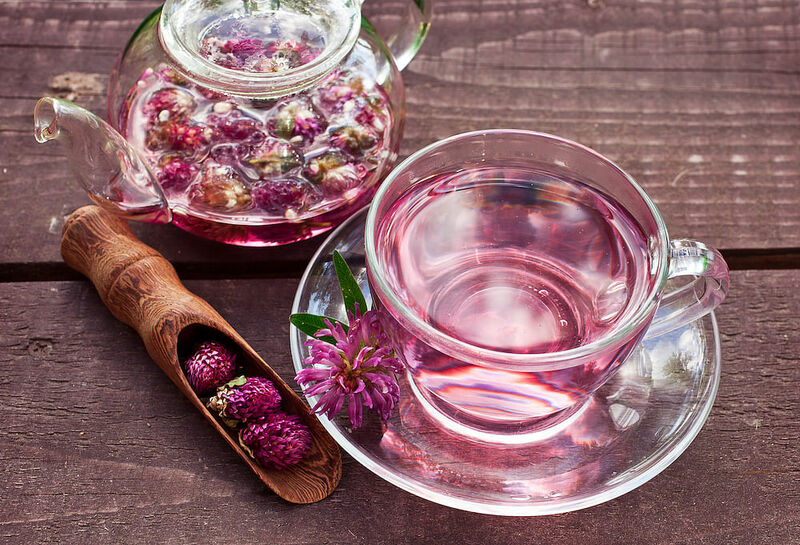 Apart from being used as a topical treatment to soothe scaly and itchy skin for those who suffer from eczema, red clover can also be ingested as a tea for the same relief. This is because red clover contain compounds that eliminate toxins in the blood which are responsible for the onset of these inflammation symptoms. To prepare red clover tea, simply add one or two teaspoons of dried flowers in hot water for about 30 minutes. 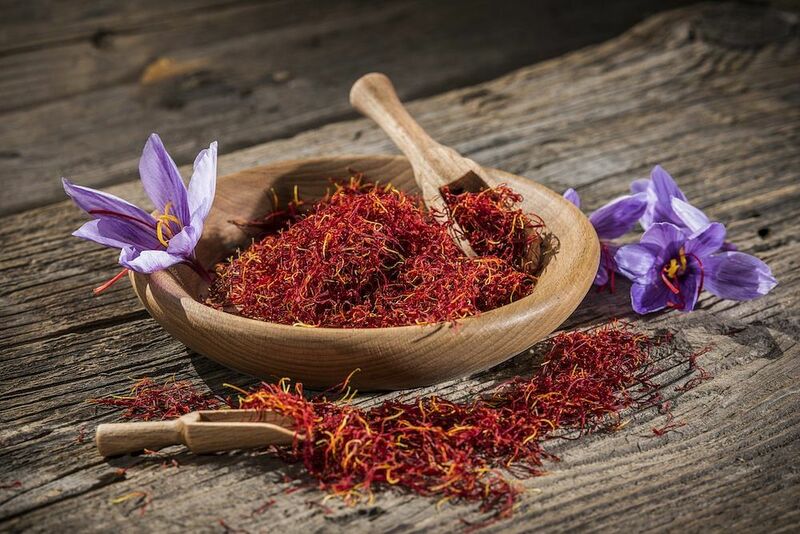 One of the most expensive ingredients that’s used in cooking, saffron has also demonstrated impressive antioxidants benefits. Thanks to its potent anti-inflammatory benefits, it helps to reduce cellular inflammation and also protects the body against the adverse effects of environmental pollution. Furthermore, it has also been linked to lowering blood pressure and blood sugar, reducing degeneration of brain cells, improving mood, increasing sexual drive and suppressing appetite. And besides, who can resist that distinctly aromatic flavour that saffron adds to your food? And while saffron is the most expensive spice in the world, the good news is that a tiny bit goes a long way. Simply add some to your favourite meals to reap its benefits. Are you over-washing your hair or using too much shampoo?